Inspired by all genres of music. 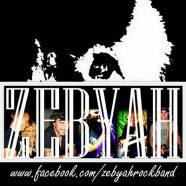 Zebyah sounds like “huge sound with quality equipment and qualified sound engineer”. 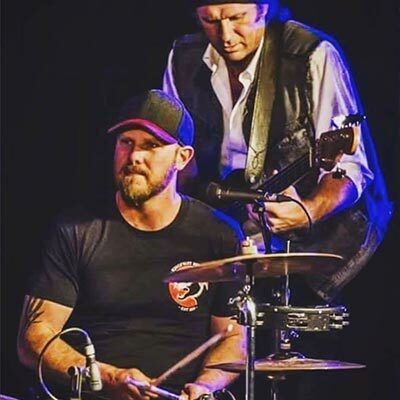 Playing live at the Belle Friday 22nd February at 8:30pm, in the Main Bar.